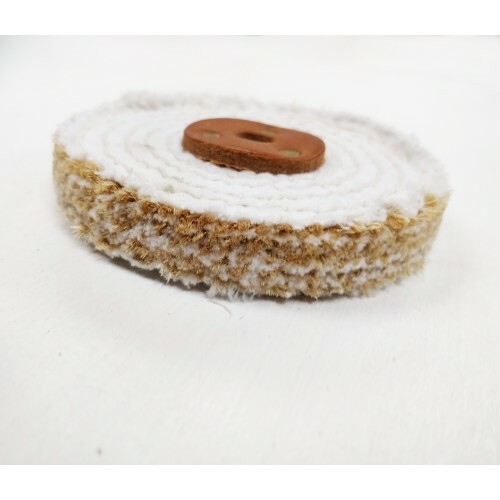 Fast cutting first stage polishing mop for polishing out grinding marks left from previous abrasive finishing operation. 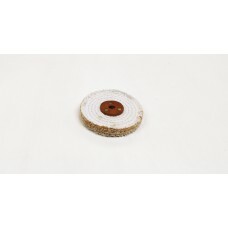 Each sisal disc is made from 5 layers of sisal seperated by single pieces of cotton, no fillers. We pride ourselves in mop quality, performance and consistancy. 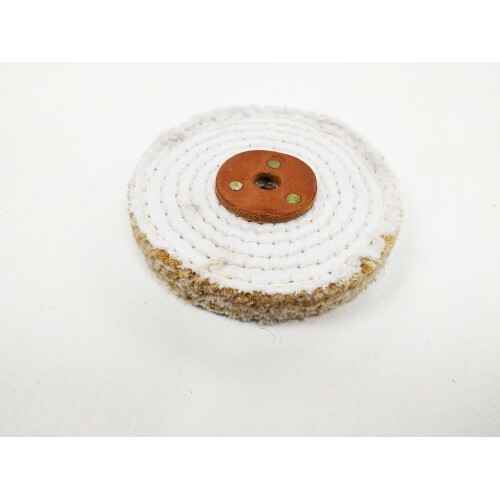 The mops have leather centre washers, no staples and have been finished so they can be used straight away. 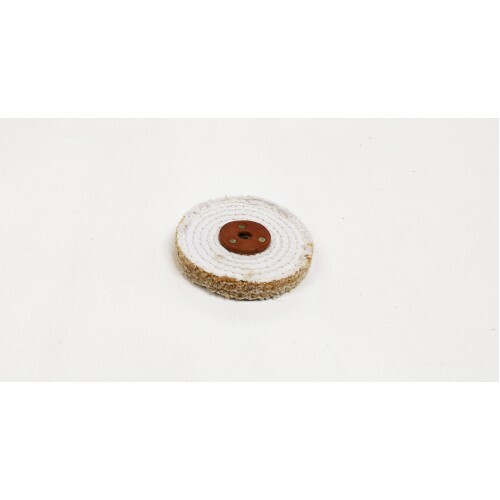 Commonly used with grey cutting compound such as Grey Bar 800, Menzerna 523LBZ and Menzerna 523BFF Can also be used with Green 800g, Menzerna Ulto12, Menzerna P14 and Menzerna 439T Green. Please Note width of mops in sections 1 section = 1/2"